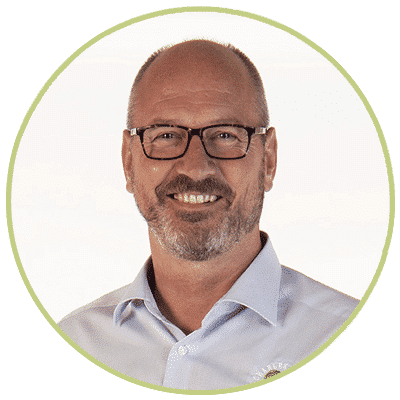 Managed by Will Rogers, Sales Director, this team provides all of the knowledge and capability as for a seamless order. From purely placing an order to technical advice that you may need in order to make an informed purchasing decision. They also work closely with breweries on collaborations and recipe suggestions and Charlie in marketing develops promotions and projects to benefit customers. 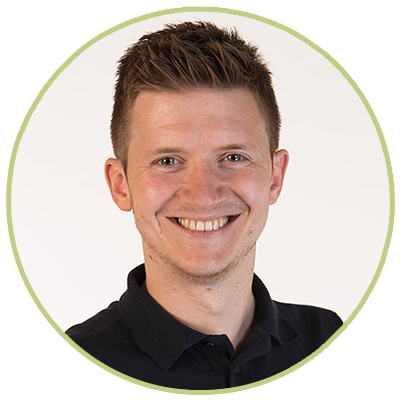 Charlie’s role consists of organising Charles Faram own events, brand awareness, overseeing the website , social media, keeps an eye on industry trends and challenges, and develops future promotions and projects. Charlie started out in the industry at the start of 2006 working for Titanic Brewery and then moving on to become manager of the Trade Association side of SIBA. She is extremely passionate about politics and all other influences that have an effect on the brewing industry. 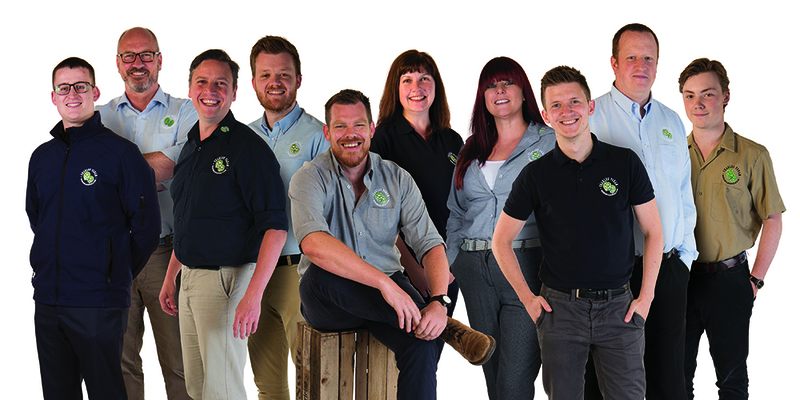 In her role at Faram’s Charlie is keen to expand the company mantra of providing the best quality products and as much opportunity for helping brewers with their businesses as possible. Her hobbies include her beer club, performing in the Kirmizi dance troupe, watching American Football and anything else that looks fun and does not involve climbing up or jumping from/out of things at height. Most embarrassing moment recently is someone knocking her beer over herself and a well know Scottish brewery owner at the start of an awards evening. If you ask Beth to describe her role, she says, “visiting breweries and trade events to talk to brewers and anyone who will listen to me whilst representing high quality hops, malt, yeast and everything a brewery needs”. She does like a good chat. She also loves the day to day variety of the role, communicating with people, seeing different breweries, travelling, working with an enthusiastic, knowledgeable and all-round nice team, and receiving excellent feedback about Charles Faram & Co.
She’s no new comer to the industry as she started working at Frederic Robinson Ltd in Stockport in 1995 in the production planning and statistics department and worked her way up to contracts manager brewing and packaging. 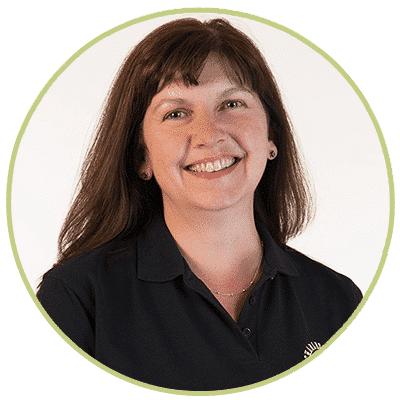 Beth’s hobbies are bird watching, photography, walking, baking. She won’t tell you on here about her most embarrassing moment, but I’m sure mid chin wag it can be coaxed out. For now, she just says, “my ex colleagues know, but what happens in Robinson’s stays in Robinson’s”. 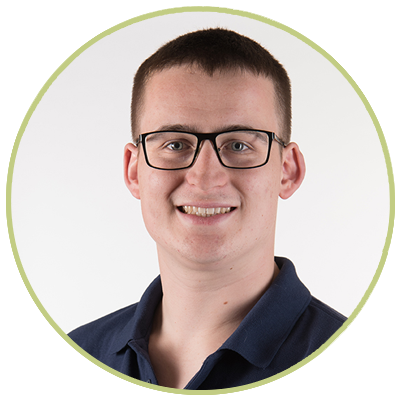 Jason started with Charles Faram & Co in the summer of 2012 and has gone on to develop his role within the company as an important member of the UK Sales Team. When he is not been at the Hop Store, you could find Jason playing guitar in his band or watching his beloved Wolverhampton Wanderers FC at the weekend! 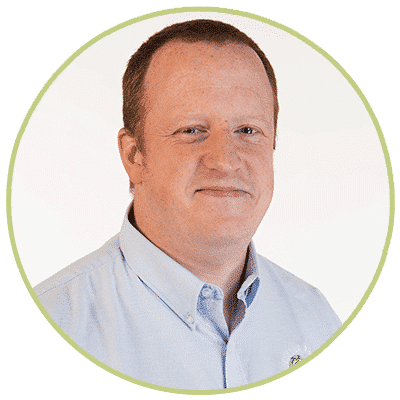 Jason contributes to the hop breeding programmes for Faram in Worcestershire and Wye Hops in Kent and has also travelled to the famous hop yards of Yakima during his time with the company. 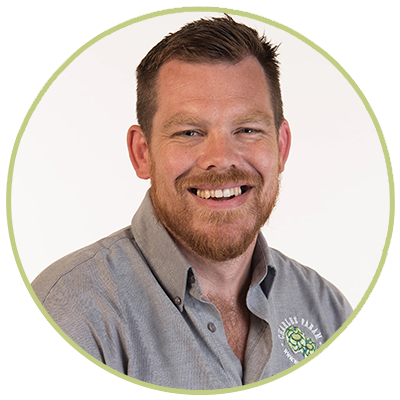 Always keen to help you discover your next favourite hop variety, you can speak to Jason about all of your brewing requirements. Together with Ben, Robbie makes up the Technical Sales team here at Charles Faram. He has more recently taken on an active role in the Charles Faram Hop Development Programme, working with growers, breeders and brewers to hopefully find the star hops of the future. He and Ben are now responsible for producing trial brews in the Charles Faram pilot brewery to show-off new and experimental varieties from our various breeding programmes located all over the globe. 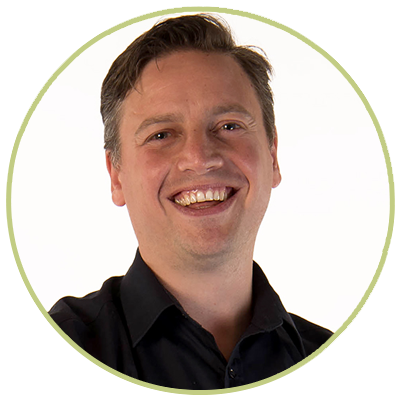 Mark describes his role as, advice on all things brewing and hop growing, specialising in sales, contracts and service. Originally from a high street back ground with Sony (all things geeky…and he loves a good turntable), he was one of the youngest store managers at 23. The store won a national competition which took him to the world cup in 2010…the amazing game was England Algeria! Mark then ran a pub for 2 years and won new licensee of the year which included a trip to Carlsberg in Copenhagen. He then got a bit too old and couldn’t handle the hours, so he started with Charles Faram in the warehouse before moving across into sales. 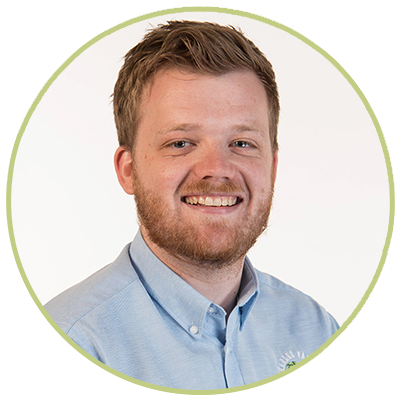 With his background in customer service he hopes to bring a further element to the team to compliment the excellent technical support and service that we have. The best thing about his job is working in a varied and great industry. Mark has Swimming badge level 3 to add to his accomplishments and lists his hobbies as football, music and movies. He also said that he still plays on a PS4, but the editor thought that we should leave that out. Ben is also the go-to for technical advice. Ask him anything. He knows it all! Starting off at Hereford Brewery, Ben moved on to become an award-winning brewer at Wye Valley Brewery in Herefordshire. Will studied Computer Systems Engineering at University and embarked on a career in the field soon afterwards, working for a local Computer Services company and working his way up from technician to Engineering Manager. After 10 years, hops came back to bite him after a discussion with Paul Corbett, in a pub, over a few pints about the hop industry and opportunities within it. Keen to get involved with the hop industry once more, Will joined Charles Faram in September 2008. In 2009 he became Sales Manager and in April 2015 became a Director of the Company. 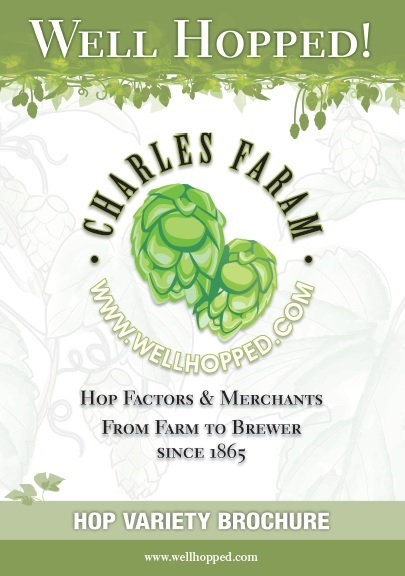 Will also coordinates the breeding programme for Charles Faram, looking for new hop varieties to expand the range of flavours available from British hop farms. 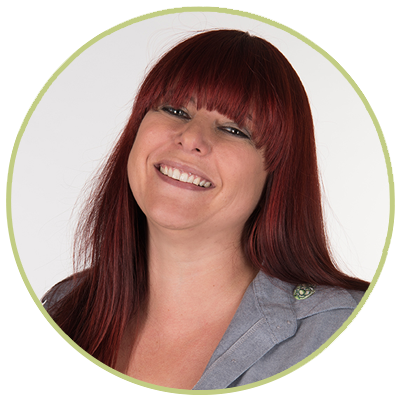 Sam responds to telephone and email enquiries that come through to Charles Faram. Before joining the team, he mainly worked as a stable lad in the horseracing industry alongside studying. He was a point-to-point jockey and managed to ride and train a winner in a very brief riding career. After finishing his degree at The University of Winchester, he was one of twenty candidates to be selected for the British Horseracing Authority’s Graduate Development Programme 2017 where he spent 5 months working for The British Racing School in Newmarket. His move into Faram’s came from a recommendation by a friend and he’s glad, because he says it’s a great team to be part of. His hobbies are Horseracing. He’s part of a racehorse syndicate with a couple of mates which is great fun. He also enjoys watching rugby, and supports Gloucester RFC. This has not gone down well with the Worcester supporters here, but nobody’s perfect. Paul joined Charles Faram in July 1989. At that time there were only two other people working at Faram’s, so Paul found himself taking on most roles from Accounts to fork lift operator! He became Managing Director in 1996 and has been responsible for the development of the company during this time. A Director of BTS (who run the International Brewing Awards). He enjoys visiting farms, drinking beer in pubs and watching the rugby in his spare time.